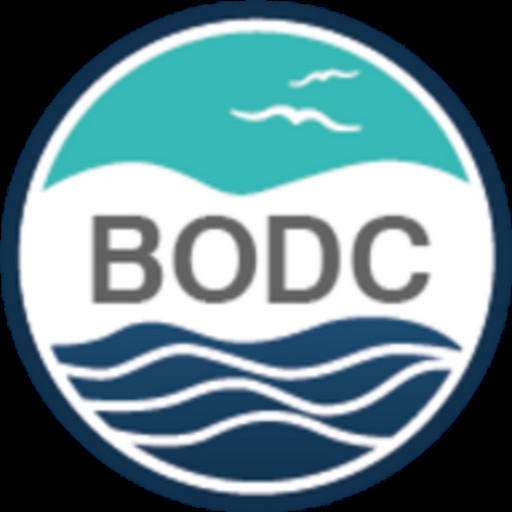 A new release of the GEBCO_08 Grid is now available to download — it includes version 2.23 of the International Bathymetric Chart of the Arctic Ocean (IBCAO). A 'Source Identifier' Grid to accompany the GEBCO_08 Grid is also available. This describes the GEBCO_08 Grid — identifying which grid cells are based on bathymetric soundings or grids and which contain predicted depth values. The GEBCO One Minute Grid — a global one arc-minute grid, largely based on the most recent set of bathymetric contours contained within the GEBCO Digital Atlas. Released in 2003 and updated in 2008. 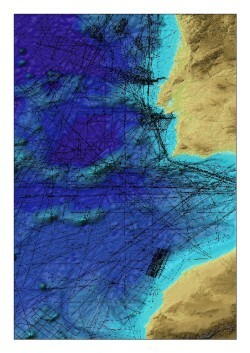 The GEBCO_08 Grid — a 30 arc-second interval global terrain model, largely generated by combining quality-controlled ship depth soundings with predicted depths between the sounding points guided by satellite-derived gravity data. Released in January 2009. You may opt to download data for a user-defined area or the complete global file(s).